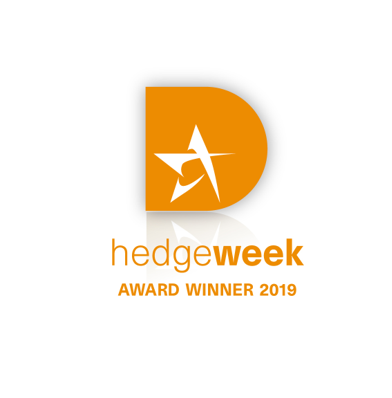 Following Sturgeon’s recent win as the Best Global Consultant in Business Strategy for the Hedgeweek Global Awards 2019, we are pleased to share their special report detailing winners. Sturgeon provide a network of strategic and operational professionals on whose experience we draw upon to unlock potential for growth and innovation with an out of the box – joined up thought process, where being nimble counts. Each client’s project is approached on an individual basis, making sure you are aware of opportunities others didn’t think possible. Over the year’s Sturgeon Ventures have won several Global Business Strategy Consultant awards, with this one being the most recent. 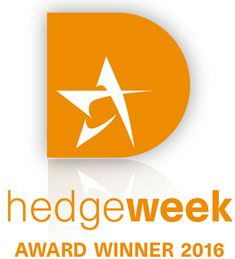 This year, the awards took place in February and they recognise excellence among hedge fund managers and service providers around the world. Sturgeon Ventures are the most established Regulatory Incubator, a trusted partner and venture catalyst. Providing nurturing and bespoke solutions, also known as a Regulatory Umbrella, Regulatory Hosting Platform or a Regulatory Ecosystem. Sturgeon Ventures, with offices in both London and Hong Kong, has incubated people and firms since 1999 and has been a family office wealth advisor since 1998 . We have been nominated and won many awards including most recently Lawyer International Global Awards 2018 – Best Regulatory Incubator 2018 & FinServ Game Changer Innovation Award 2018, Superior Lawyers Awards 2018 – Start-up Compliance Consultancy Firm of the Year – UK, ACQ5 Global Awards 2018 – Europe Regulatory Hosting Platform of the Year and ACQ 5 – Global Awards 2018 – UK Family Office Wealth Advisor of the Year. 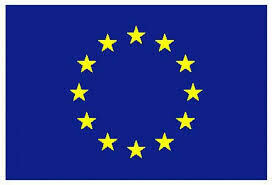 From 2017, 4 wins at the ACQ Awards 2017 – Europe, Regulatory Hosting Platform of the year, UK – Game Changer of the Year – Seonaid Mackenzie, UK – Family Office Wealth Advisor of the Year and International Business Strategy Consultancy of the Year; M&A Awards 2017 UK Compliance Consultancy – Start-up Issues and UK Adivsor of the Year – Seonaid Mackenzie, Best Regulatory Incubator 2017 and FinServ Gamechanger Innovation Award 2017 at the Acquisition International Magazine’s annual awards and HedgeWeek Awards Winner 2016 for Best Global Consultant in Business Strategy. Sturgeon Ventures are proud to have signed up to HM Treasury’s Women in Finance Charter, since the start of this initiative in July 2016 and to contribute to industry publications such as Acquisition International and The Corporate Financier. 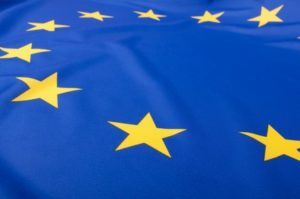 It’s founder, Seonaid Mackenzie, has also written a contributing chapter in “Successfully Launching A Hedge Fund In Europe: Practical Guidance For New Managers” on the subject of pioneering Regulatory Incubation.